Through an interview, Namco Bandai has announced that Dragon Ball Z: Battle of Z does not have local multiplayer mode in versions of Playstation 3 and Xbox 360. The interview was conducted recently to Kunio Hashimoto, producer of the game, Jeux Video Magazine page referring to the Japan Expo 2013: "To play with other players, each must have its own console. The reason for this is that we want everyone to enjoy the best possible graphics in full screen. Through online mode you can form a team of up to four players or participate in Battle Warrior mode, in which up to eight players can battle. " On the other hand it was mentioned that the PS Vita version will feature local multiplayer itself, but each player must have their own handheld and their copy of the game. 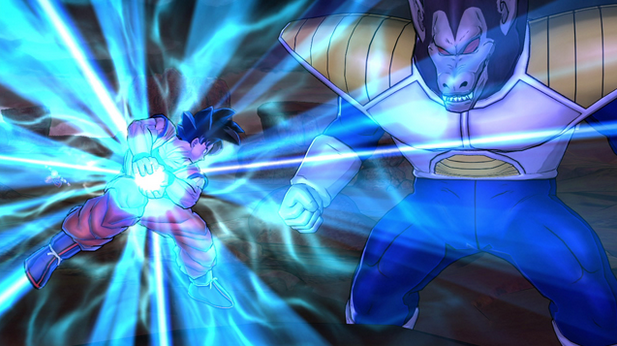 Dragon Ball Z: Battle of Z is expected to be available later this year for PlayStation 3, Xbox 360 and PS Vita.